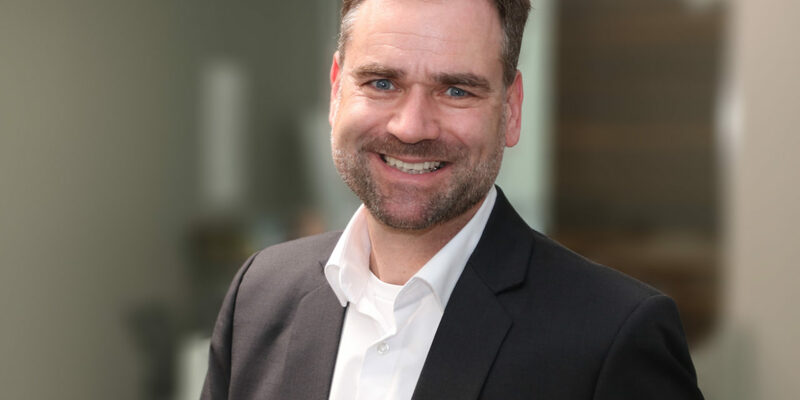 Ulrich Gehling assumed the position of CEO of INAIRVATION in August. He is an aviation professional with decades of front line experience in the aircraft industry. 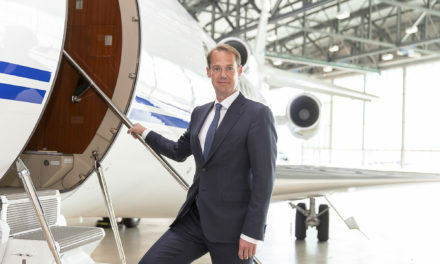 His impressive track record includes executive positions at Pilatus Aircraft, Grob Aerospace, RUAG Aviation and others. With his wealth of experience in business aviation he will lead INAIRVATION into a new future. “I am excited about the potential of integrated cabin innovation. The fusion of F/LIST high end aircraft furniture with Lufthansa Technik’s state of the art cabin technology is just a perfect strategic fit. 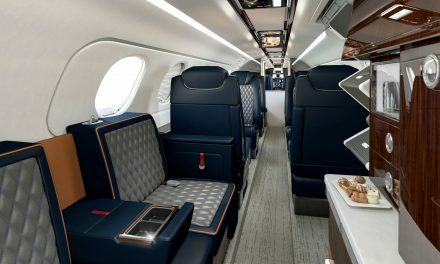 This joint venture provides a unique opportunity taking integrated VIP aircraft cabin design to the next level of passenger comfort.” Gehling says. 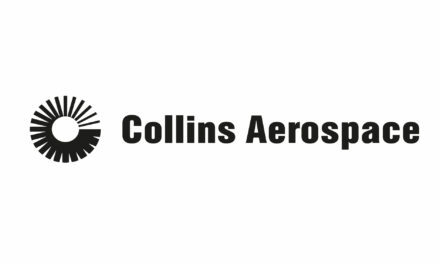 The seasoned aerospace professional launches a new strategic line of business with dedicated “innovation sprints”: Through thorough analysis, specific “pain points” of an aircraft cabin’s various stakeholders such as the aircraft OEM or completion center, the principal as well as the operator and air crew are identified. Then, involving all stakeholders’ input, INAIRVATION will provide tailored, integrated solutions to aircraft OEMs, completion centers and MRO facilities.